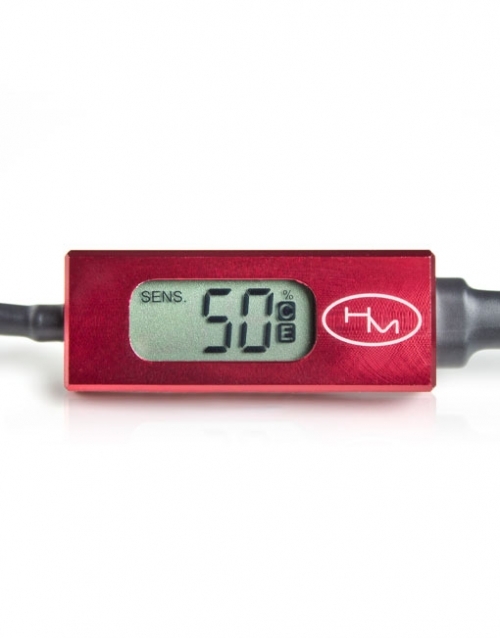 The HM Range is designed to simply be plug and play. 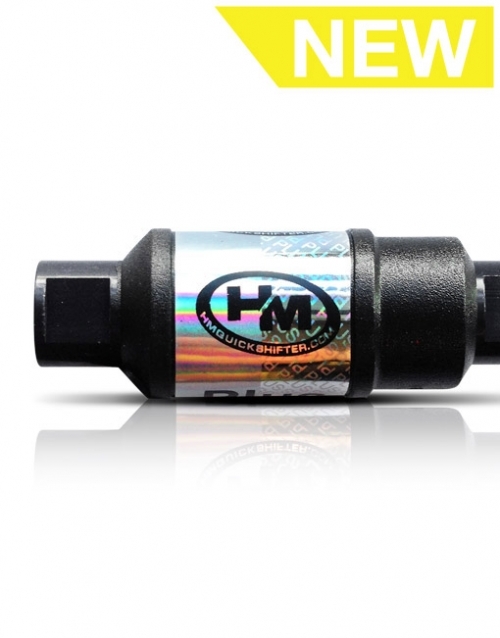 Each HM Product is designed to be simple to install, so there is no need for costly fitment or dyno setup time. 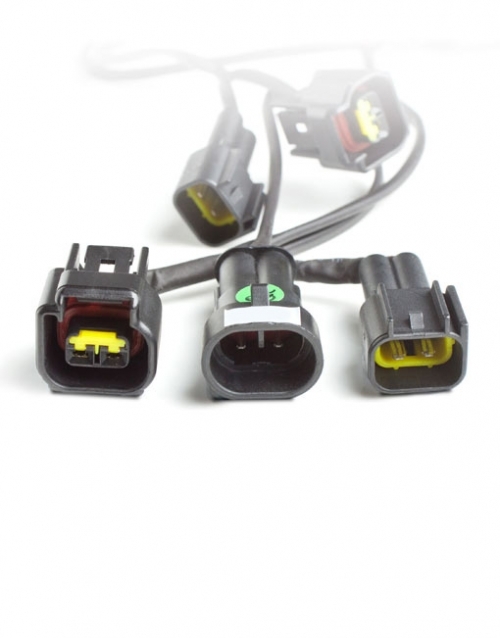 If you are confident in changing your spark plugs then you can fit a HM Plus SS. If not, why not find your local dealer with our Dealer Locator. 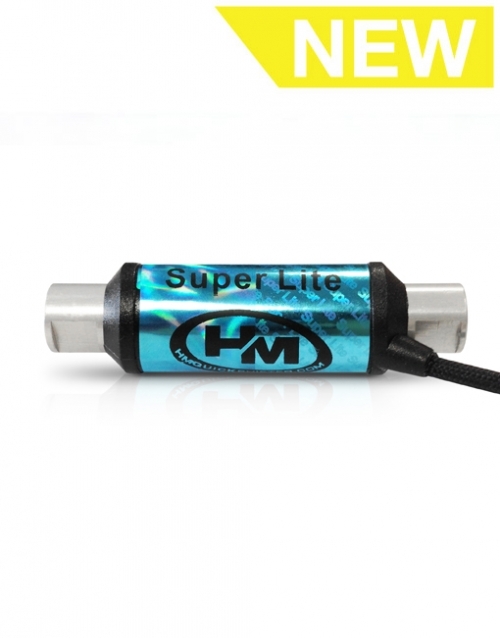 Categories: HM Quickshifter Plus SS, HM Quickshifters, Kawasaki, Products. 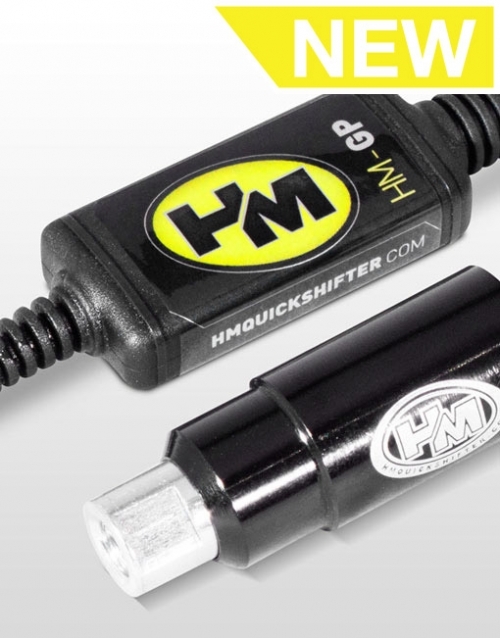 BMW MOTORRAD WORLDSBK TEAM CHOOSE ALL-NEW HM QUICKSHIFTER-AUTOBLIPPER FOR 2019!